The School of Professional Studies (SPS) brings together the scholarly and practitioner worlds in a variety of academic settings. To maintain the highest academic and professional standards, SPS has established a number of policy and procedures for its students to follow. Admitted students may register for any course for which they are prepared—i.e., any noted prerequisites must be fulfilled. In over-enrolled courses, Columbia degree candidates have priority over non-degree students. Limited-enrollment courses such as seminars are not normally open to Postbaccalaureate Studies students. Some courses required for admission to medical or other health-profession schools are not available through the School of Professional Studies. Persons interested in premedical or other health-related preprofessional programs should apply to the School of General Studies. For more information, see Postbaccalaureate Studies. May register for a maximum of two terms, but must complete their first term in good academic and disciplinary standing in order to continue for a second term. 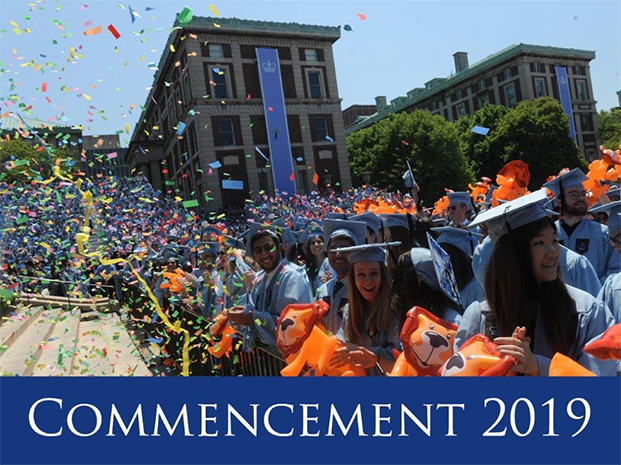 May register for any course for which they have the prerequisites, but in limited enrollment courses, Columbia degree candidates have priority. May register for a maximum of two terms, but must complete their first term in good academic and disciplinary standing in order to continue for a second term. May register for any course for which they have the prerequisites and their guidance counselor’s approval, but introductory courses (those numbered in the 1000s) are usually most appropriate. For foreign languages, one year of a foreign language in high school generally equals one semester of a foreign language in college. For more information, see Visiting Students.